Democratic Texas congressional candidate Rep. Beto O’Rourke might not be leading in the polls, but he is leading Republican incumbent Sen. Ted Cruz in campaign cash, thanks in part to major amounts of money from tech giant employees. 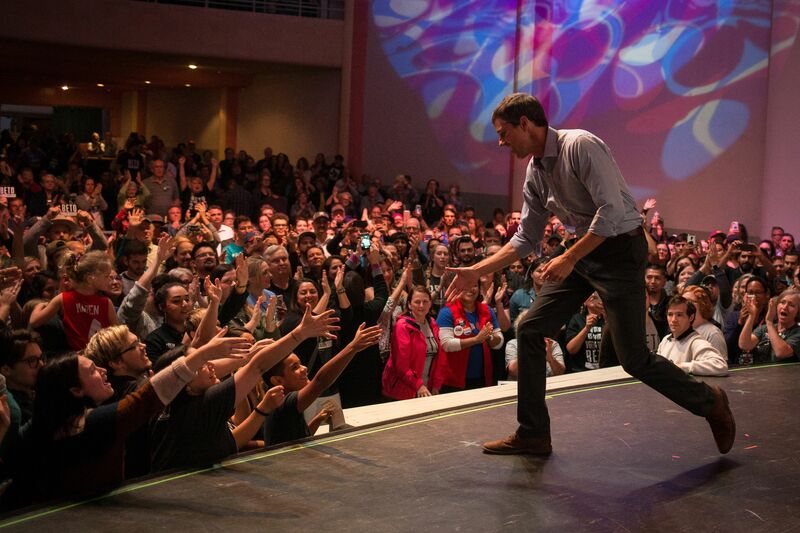 Employees of 20 universities and corporations — including six top tech companies — gave O’Rourke’s campaign over $1 million during the 2018 election cycle, according to the Center for Responsive Politics. Google parent company Alphabet’s employees are the O’Rourke campaign’s second biggest group of contributors. Alphabet employees have given $157,189 during the 2018 election cycle, behind the University of Texas employees who gave a combined $296,123, according to the Center for Responsive Politics. Other tech and Silicon Valley companies whose employees have collectively given major money to O’Rourke’s campaign include Microsoft, Dell, Facebook, Apple and Amazon, whose employees gave over $250,000 in total during the cycle. Those companies make up nearly half of the top 14 contributors to O’Rourke’s campaign. “The organizations listed as ‘Top Contributors’ reached this list for one of two reasons: either they gave through a political action committee sponsored by the organization, or individuals connected with the organization contributed directly to the candidate,” according to the Center for Responsive Politics. O’Rourke is “the top recipient of employee donations from Alphabet, Apple, Dell and IBM,” reported CNBC. The numbers are based on Federal Election Commission (FEC) data released Oct. 16, according to the Center for Responsive Politics. Cruz has a 7-point lead on O’Rourke, according to RealClearPolitics. Despite polling, members of the media have even called O’Rourke a “rock star” and speculated about a 2020 presidential run. 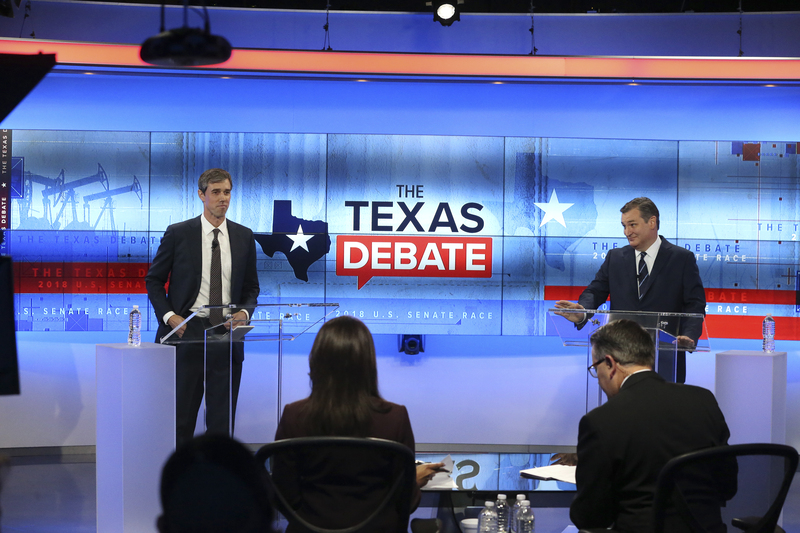 O’Rourke’s campaign raised a record-breaking $38 million in the third quarter of 2018, compared to $12 million for Cruz, reported CNBC. Much of O’Rourke’s campaign money comes from out of state. The FEC has donor location data for roughly $20 million of the third-quarter contributions, and about $9 million came from states other than Texas, reported CNN. The Democrat touted that his treasure chest was built by “no PACs, no special interests, no corporations” in a Twitter post Oct. 12. Other organizations whose employees collectively donated big bucks to O’Rourke’s campaign include AT&T, Exxon Mobil and the University of California, according to the Center for Responsive Politics.